SUNDAY ROAST DINNER IS BACK - Sunday 4th March! 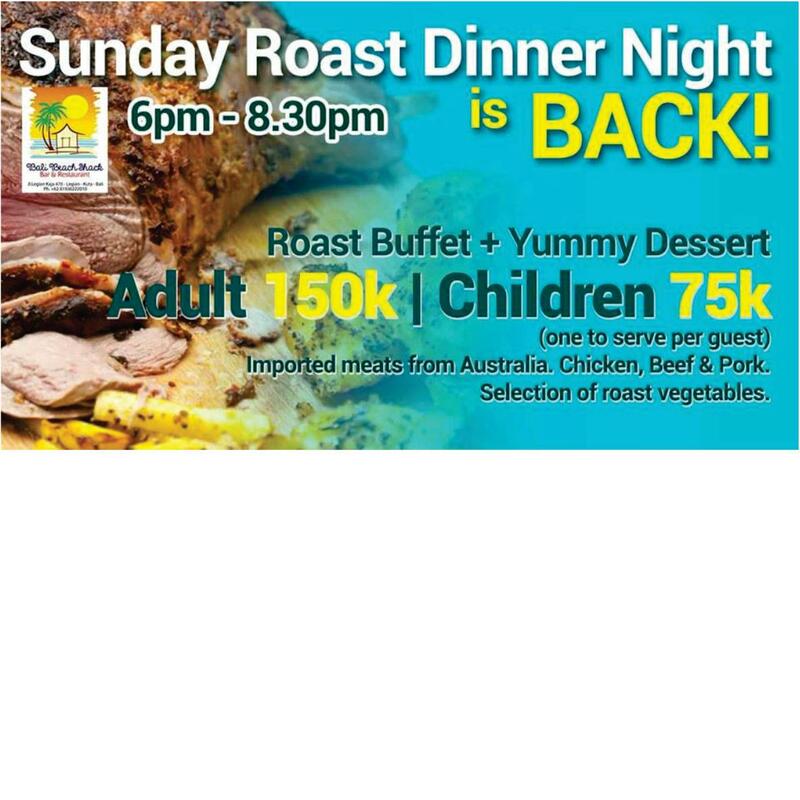 Feel like a taste from home, join us every Sunday for a good old Aussie roast cooked dinner! Make a night of it & book dinner & show!